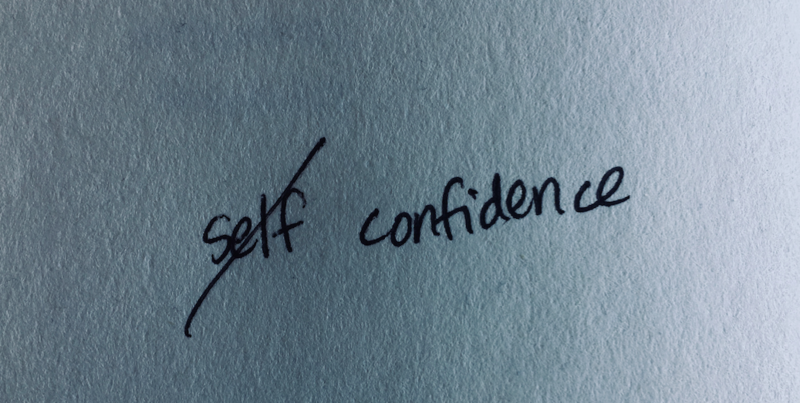 “Self-confidence” and “confidence” are often used interchangeably. I’d actually argue that the former is an oxymoron. The modified term is misleading, implying that confidence springs from within and may reflect unintentional cultural bias. I’ve learned the hard way that I am more confident, i.e. certain of achieving a particular outcome when I am aligned with my client needs. First, because helping others gives me energy and improves my enthusiasm. Second, it provides a feedback. Third, it keeps me aligned with the end goal. All three of these factors improve the probability of success. I’m pleased to see popular coaches like Tony Robbins actually starting to talk about this, coaching folks to focus on the value they have to give. When confidence is only the manifestation of one’s internal monologue it is actually what we term “arrogance.” Of course, arrogance can accelerate a career trajectory by taking on risks and “hustling” – unfortunately, a culture that can not distinguish between confident proficiency with arrogant heroics runs the risk of rewarding self-centered thinking over collaboration. The takeaway for my creative clients is this. Notice whether your environment understands the distinction between confidence and the appearance of confidence. If you are a collaborator in an organization that does not appreciate or recognize your contributions, you probably will not succeed in the way that you need.